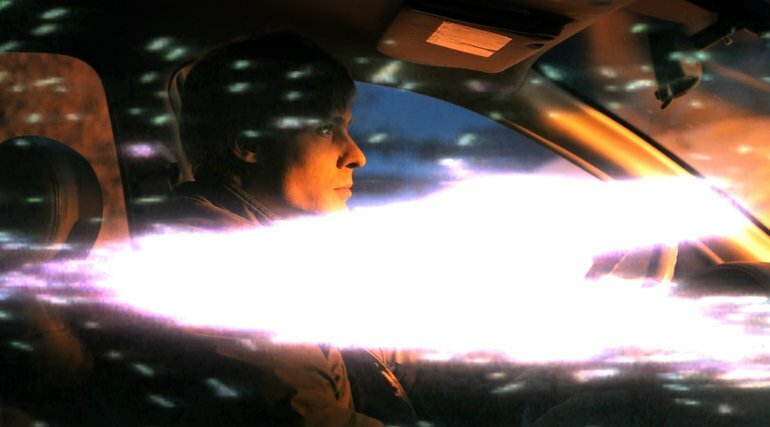 Six years after the release of his last album, avant-pop maestro John Maus finally returns. He now announces his new album 'Screen Memories', to be released 17 October via Ribbon. A first taste is given with the new single + video for 'The Combine'; watch/listen below. Maus's live performances break down and dissolve the conventional artist-audience interaction, creating situations where human expression reigns free. He will perform at Le Guess Who? 2017 on Saturday, 11 November, together with a.o. Pharoah Sanders, Moon Duo, Shabazz Palaces, Avey Tare, The Bug vs Dylan Carlson of Earth, Ben Frost, and many more.